Hey, after I make the .txt color document, I want to apply it to the raste (.ASC) layer, but it only allows me to use the RED-BLUE ramp, even after I uploaded the .txt color document. Any idea? That seems to be an issue with QGIS or filetype, I`m not sure. Which version of QGIS do You use? I just tried to apply colors to some NOAA data, ASC file and it worked fine for me. 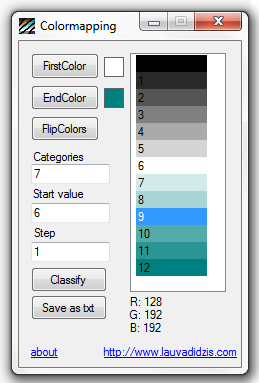 Did you switch to Color map - "colormap" under "Style" tab? And did you load "Load color map from file" instead of "Load Style"? Its really easy to mess up with these two - loading styles and loading colormaps. Check the video at 2:26-2:28. 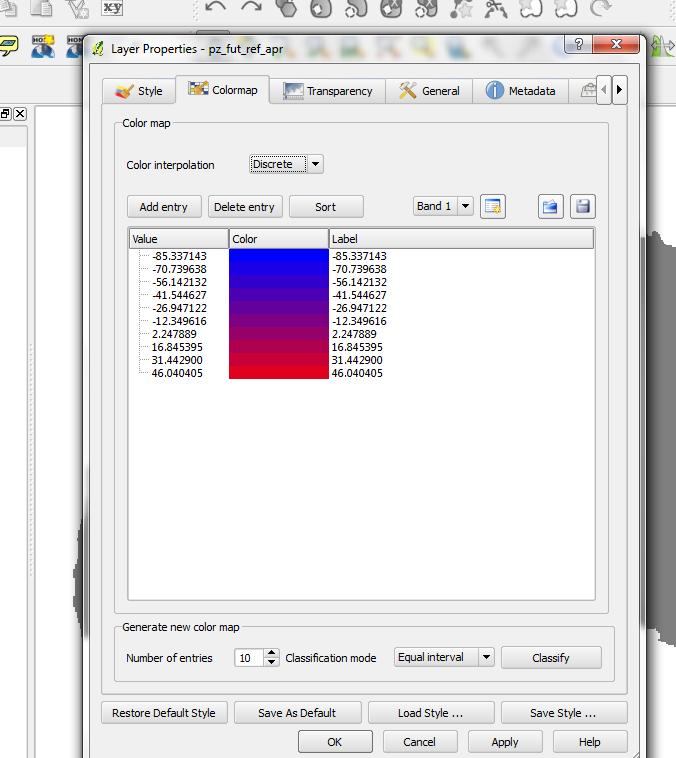 If everything is fine, then you should see your custom colormap in the Layer Properties window. Let me know how things goin on and how you solve (or didnt) it.